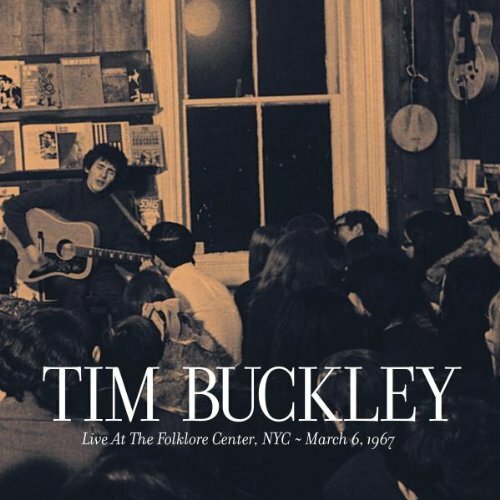 Unless you were one of the 35 people in the audience at the Folklore Center on March 6, 1967, then you haven't heard this-Tim Buckley at the dawn of his career, playing a set of 16 songs, six of which have never shown up on any Buckley album, whether live or studio! Indeed, this is the earliest live recording of Buckley that's surfaced, and it features, in the notes, an unpublished interview with promoter Izzy Young. In other words, a crucial, newly-discovered document from a legendary career! Includes I Never Asked to Be Your Mountain; Dolphins; No Man Can Find the War; Troubadour; Wings; Phantasmagoria in Two , and more. If you have any questions about this product by Tompkins Square, contact us by completing and submitting the form below. If you are looking for a specif part number, please include it with your message.